How offshore company protect your privacy? Why choose Hong Kong company? 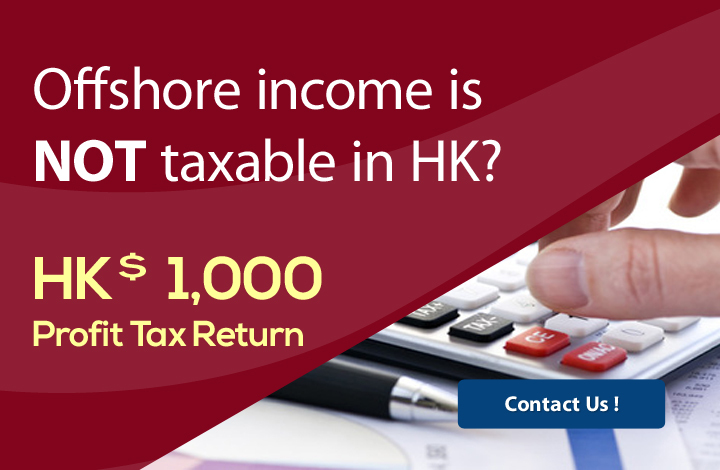 What documents need to register an offshore company? OFFSHORE COMPANIES INCORPORATION - Samoa. Seychelles. BVI. There are a wide variety of offshore jurisdictions and tax havens, we currently recommend the following locations for offshore company formation. An independent sovereign nation with political, economic and social stability. The Seychelles (comprising 117 islands) is located in the Indian Ocean between 4 and 5 degrees south of the equator. Seychelles is a politically stable and independent country. Its legal system is derived from English Common Law, the civil law and the 1993 Constitution. Fast incorporations and name approvals. Nil Seychelles taxation on foreign income. Privacy and asset protection – including no public filing of details of shareholders or directors. Ease of administration – no requirement to file financial accounts or an annual company return in the Seychelles. Minimum number of directors – 1 (corporate directors allowed). Minimum number of shareholders – 1 (corporate shareholders allowed). BVI companies are entirely tax-neutral. Comprehensive trustee, banking, accounting and funds-management infrastructure. Confidentiality – corporate directors are allowed to ensure the confidentiality of beneficiaries. Privacy of identity for principals – the names/identities of company directors and shareholders do not appear on any public record. Flexibility in company structure – for example, limited by shares, limited by guarantee, hybrids, a segregated portfolio, restricted purpose companies, etc. Which offshore jurisdictions should I choose? We provide professional consulting services to assist you forming the most suitable jurisdictions that fits your needs.